We are offering a wide range of general construction services to meet any client’s needs in Southern California. We service residential properties specializing in homes ranging from 1,000 to 10,000 square feet in size. Additionally, managing numerous commercial projects for Painting, Cabinetry, Carpet, Tile and Hardwood Flooring. Our experienced staff provide an explanation of the “pros and cons” of different selections and design options for our clients. Our communication systems, both internally and with our clients, are the key to excellent performance – projects completed on schedule, on budget and to our clients’ satisfaction. We also ensure that the client feels like we have been responsive to what they request. We also provide complimentary on site estimates by making an appointment at your convenience. 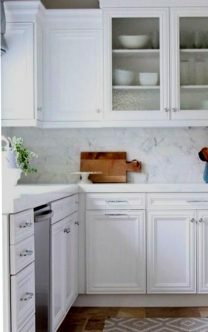 Cabinet Experts is about high-quality care and service by dedicated and experienced professional staff..
We offers high quality kitchen cabinets, cabinet re-facing and bathroom remodeling at affordable prices. We specialize in dovetail drawers and custom wood doors. We use our own certified installers allowing us to control our costs while delivering high quality products. With a Fast Turn-around and Cost Effective Solutions.